Join CJC for our 8th annual exclusive Blackjack Tournament to benefit Cumberland Academy of Georgia. 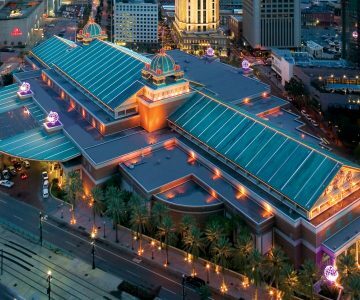 This is our premier event of the year at Richard’s favorite destination, Mohegan Sun. 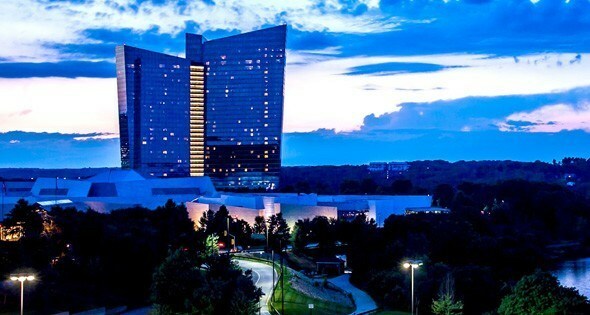 Situated along the scenic Thames River in southeast Connecticut, the Mohegan Sun is one of the largest and most spectacular casino resorts in the United States, offering luxury rooms, 3 casinos with all of your favorite table games and most up to date slot machines, dining galore, shopping, world class spa and live entertainment. Cumberland Academy of Georgia is a TOP 50 fully accredited private school for students with special needs. Originally started as a school for autism, Cumberland Academy of Georgia later expanded to incorporate children with a wide range of special needs. Cumberland is unique by integrating social & life skills into students’ daily schedules.